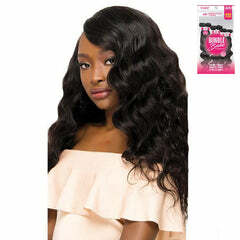 Once again Outre is bringing you another fresh weaving system that will not only offer Natural beauty but will give you quick and convenient way to wear a weave. 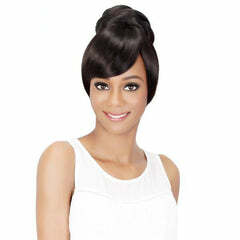 SuperNatural Collection's First Lady Style is a must have tiem for Retailers, Stylists, and end-users alike. 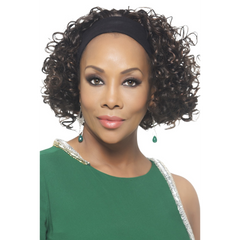 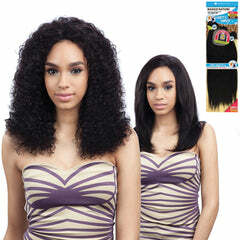 -Soft Perm Texture like Relaxed Natural Hair. 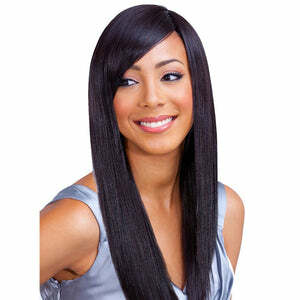 -So easy to achieve First Lady Style without cutting or ironing. 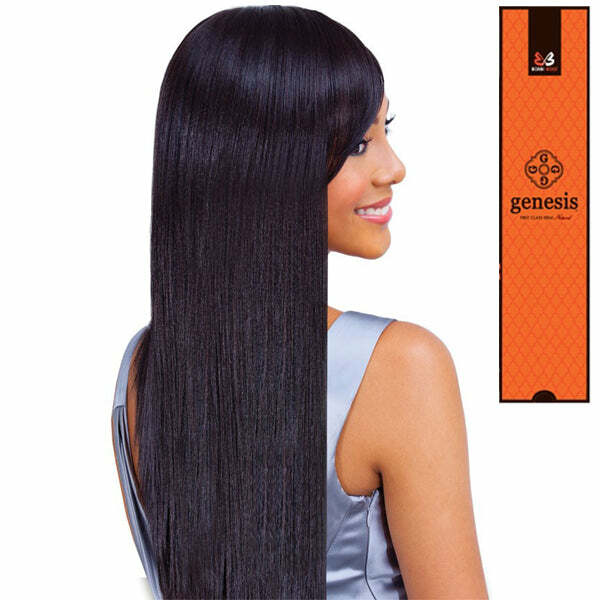 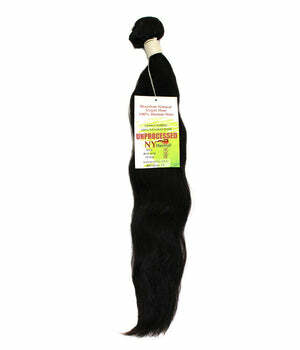 -Possible to finish a full weave with one pack. 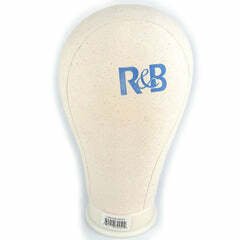 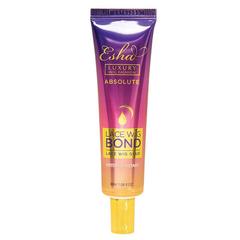 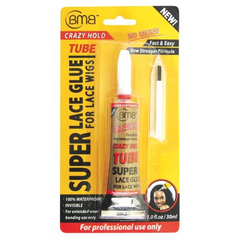 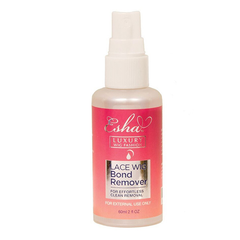 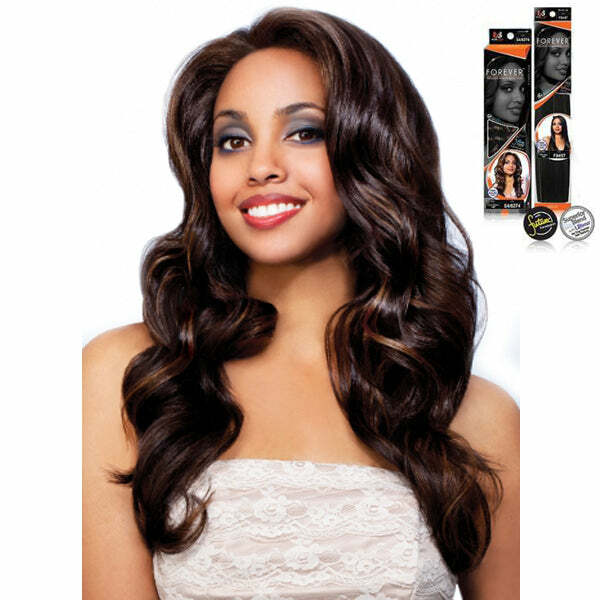 -Easy with Styling Tools and maintenance friendly. 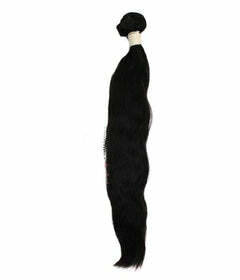 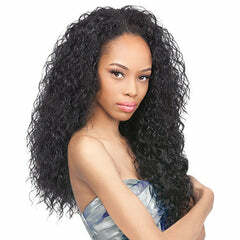 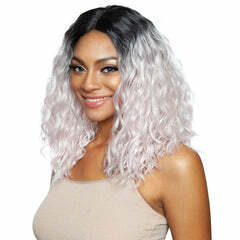 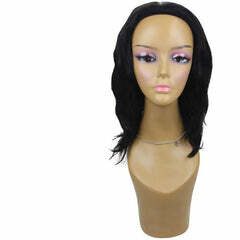 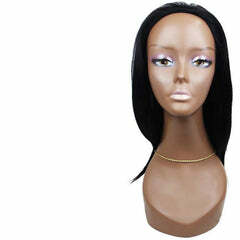 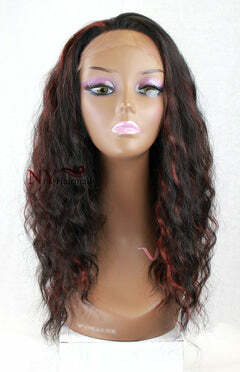 -From Start to Finish, a weave has never been so easy!